Do you live or work in East Bay? 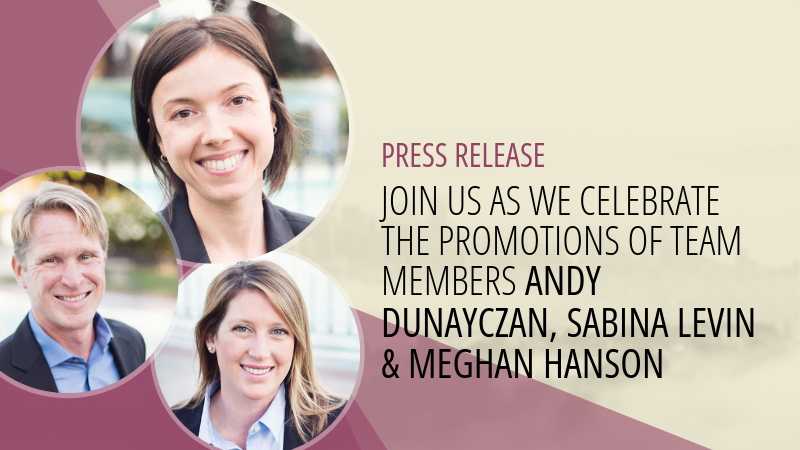 Due to growing demand across the Bay, the DeWinter Group is proud to announce we will be opening an East Bay office! 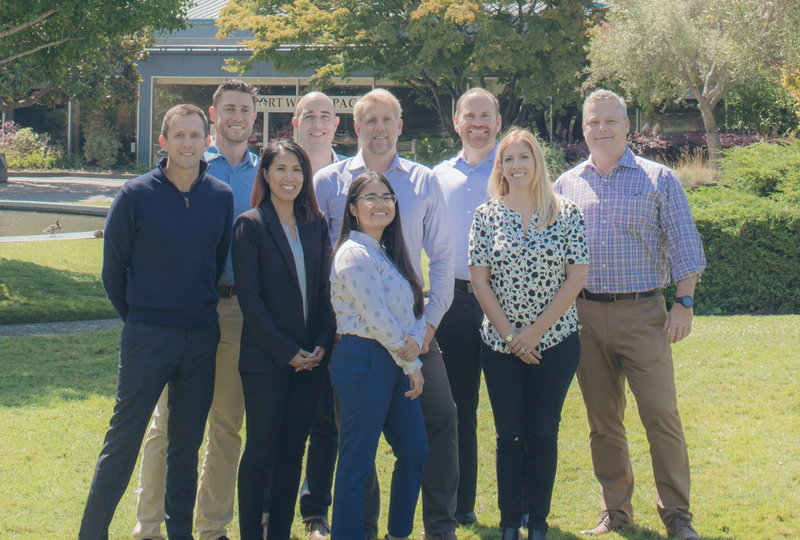 Due to growing demand for accounting, finance, and information technology talent across the Bay Area, the DeWinter Group is excited to announce we will be opening a new office location in the East Bay. 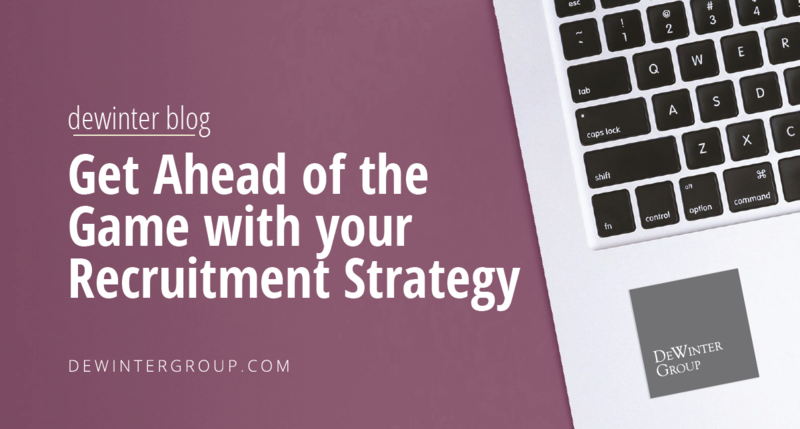 Over the past 18 years, we have overseen the placement of 3,400 consultants and placed thousands of individuals into full-time accounting, finance and information technology roles. With over 285 consultants currently on active projects and demand for qualified professionals anticipated to increase, the East Bay location will make it easier for our candidates to visit us onsite for interviews and is an easily accessible space for our clients along the 880 and 680 corridors. 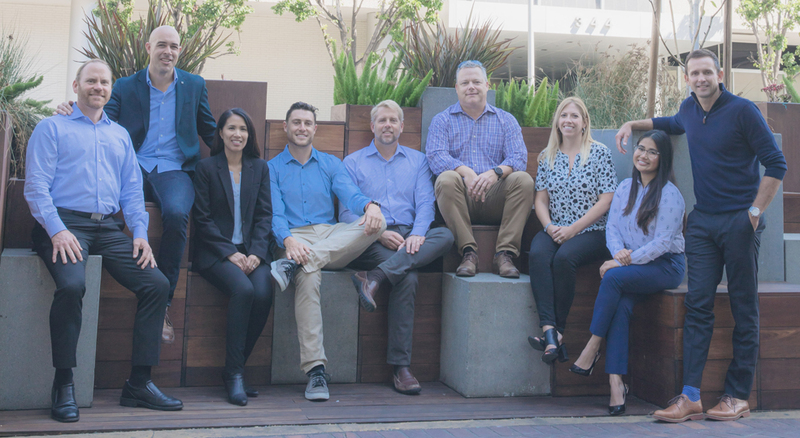 Due to open in February 2019, the East Bay office will be led by the DeWinter Group team members, Tom Woodward and Lyn Ambler. Mr. Woodward joined the DeWinter Group team in 2015. In his current role Tom assists Bay Area employers with identifying technical consultants for high-level special projects in accounting and finance. Lyn Ambler joined the DeWinter Group in April 2012. Since joining the DeWinter Group in 2012 Lyn has worked within the company’s direct hire division, DeWinter Associates. 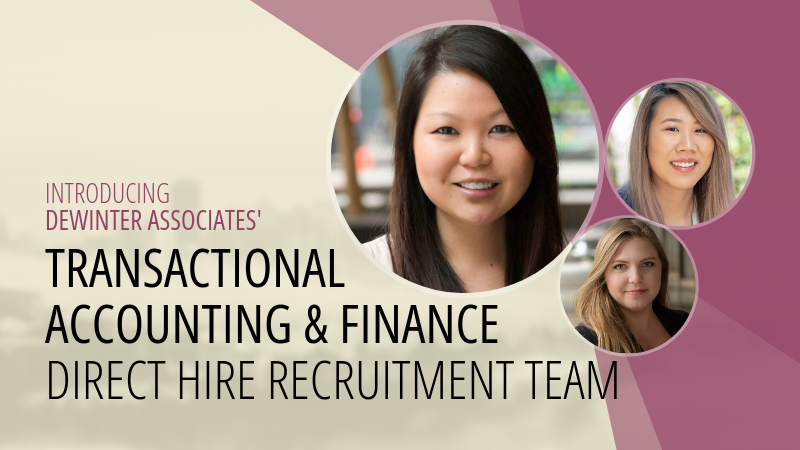 As Lyn joins the DeWinter Group’s East Bay family, she will be redirecting her recruiting efforts to support the growing demand for accounting and finance consultants and contractors. For more information regarding the grand opening of the East Bay office, please be sure to follow the company on LinkedIn, Facebook, or Twitter!